Tom Roche takes the men’s honours as Annette Kealy tops the Irish women’s parkrun rankings this week. 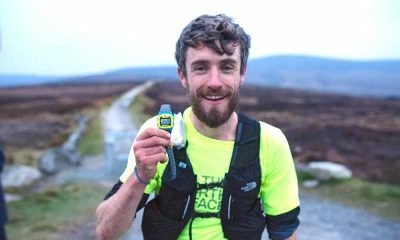 Scottish runner Tom Roche ran 16:53 to at the Naas parkrun to record the fastest men’s time across Ireland on Saturday (February 9). The parkrun tourist, who clocked a marathon best of 2:33:38 last year, was running at his 18th Saturday morning event and has previously posted his best time of 16:34 in Aberdeen. 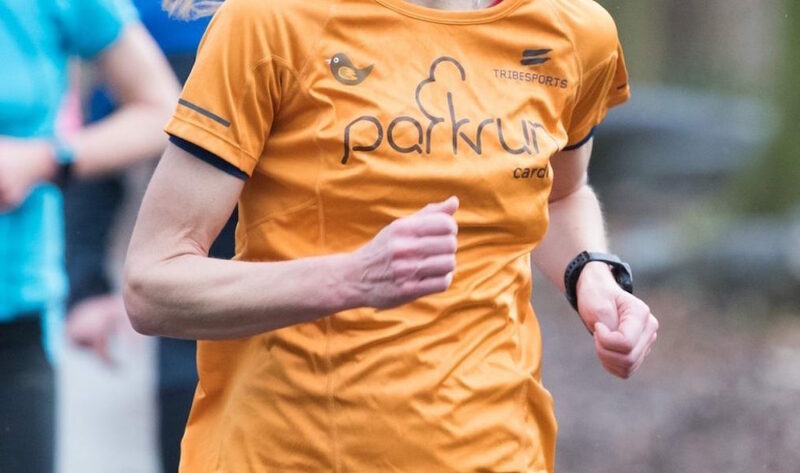 Annette Kealy claimed the women’s top spot once again after a 18:35 run at the Malahide parkrun. 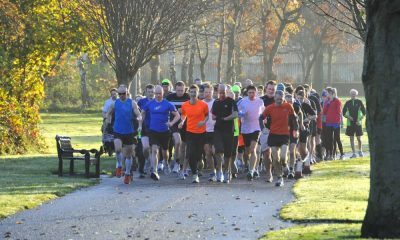 The Raheny Shamrock and Irish masters athlete was running at parkrun number 78. 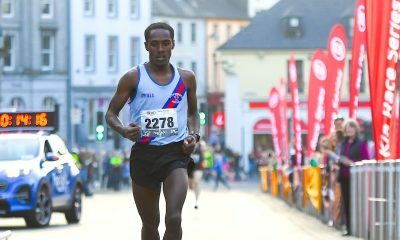 The second quickest man on Saturday was Giovanni Marongiu who ran 16:57 at the Athlone event. 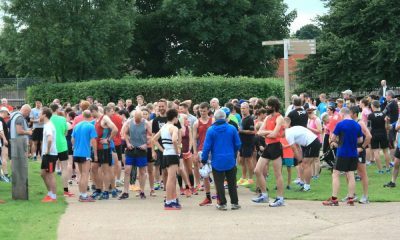 The AIT AC runner was taking part in parkrun for the first time. Niamh Clifford ran 18:40 at the Hartstown parkrun to record the second fastest women’s time. It was a new parkrun best for the Star of the Laune runner. Two men without barcodes missed out the top 10 after 16:56 and 17:09 runs at the Cabinteely and Letterkenny events. The Marlay and Malahide events were the most represented parkruns in the top 10 with two runners each.